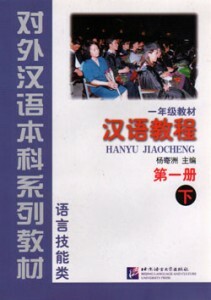 编码： 9787560096216. 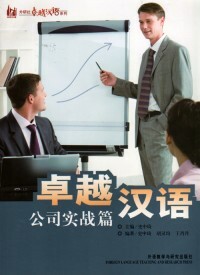 分类： Business Mandarin, College Mandarin. 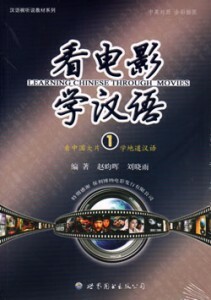 This book is designed for Chinese language learners preparing for internship or formal work in China, as well as non-Chinese businessmen interested in Chinese economy and business culture. This book aims at comprehensively enhancing language proficiency and cross-cultural communication ability in business situations. It also introduces the features and principles of Chinese business communication as well as the background knowledge of China’s economic conditions. This book contains 11 main texts and a resume design and job seeking tips.